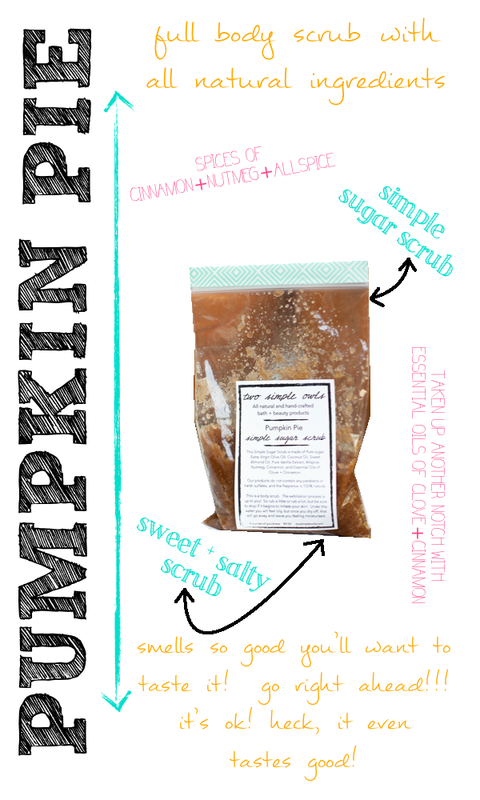 Our Pumpkin Pie Scrub not only smells delic .. but you can eat it too and it tastes delic. It’s not recommended to eat, but if you do.. it’s not so bad!! You can purchase this in Simple Sugar and Sweet + Salty and enjoy all the benefits of the scrub while smelling yummy. This Seasonal Scrub will be leaving us on 1/1/14, so grab it while you can! 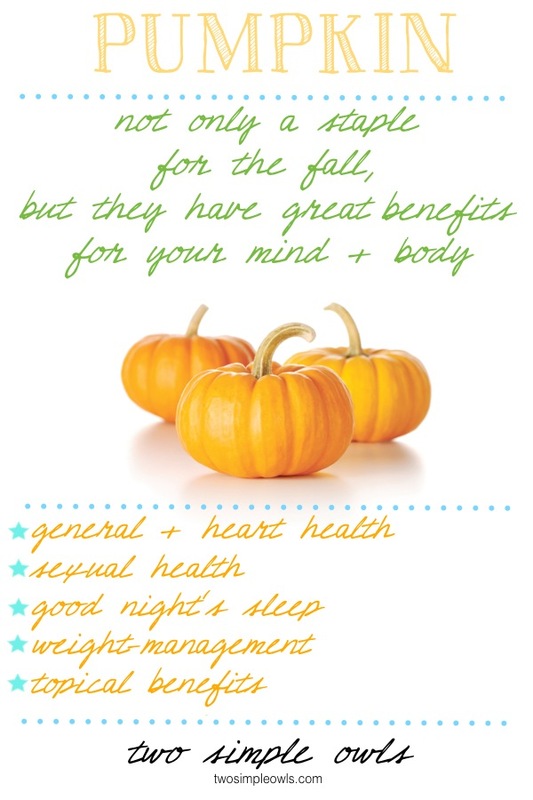 Although there is no pumpkin inside of it, you can still read up on the many benefits of Pumpkin here. 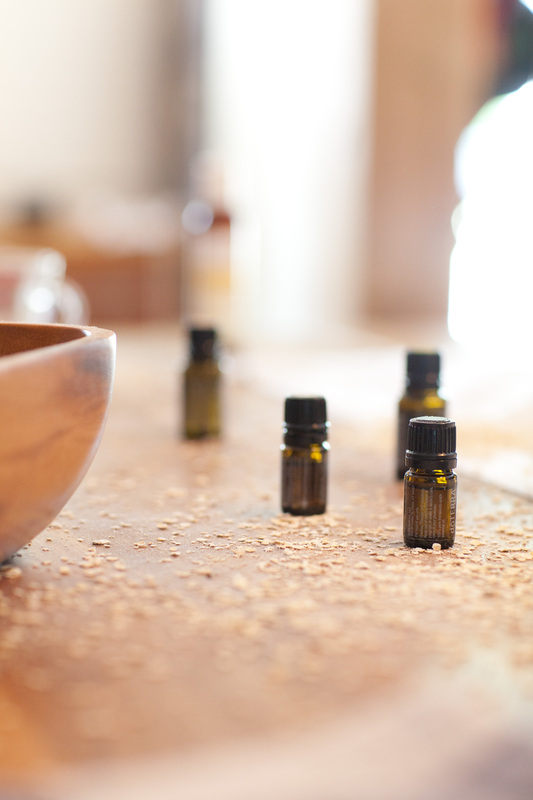 We Heart Essential Oils and you should too! Essential Oils are a big part of whoooooo we are, and we LOVE them! In a study cited by the New York Times, esearchers at the Chicago foundation asked men attached to a plethysmograph, a device measuring changes in volume in various parts of the body, to sniff 30 odors. All of the smells aroused them, with the combination of lavender and pumpkin pie having the greatest effect (increasing blood flow 40 percent). Research also shows many benefits for sexual organs, specifically prostate health, perhaps there are deeper evolutionary drivers for the pumpkin preference. A 2006 study published in “Urologia Internationalis” showed that pumpkin seeds contain compounds called phytosterols, which may be responsible for shrinking the prostate and preventing transformation of testosterone into DHT. (3) Pumpkin seeds also contain antioxidants called carotenoids; men who consume more carotenoids in their diet have a lowered risk for BPH. Finally, pumpkin seeds are rich in zinc, another important nutrient for mens’ sexual health. Pumpkin seeds and pumpkin seed oil is high in the sleep-enhancing amino acid tryptophan that converts to serotonin in your body and helps ensure a good night’s sleep. (1) They’re also high in the heart-healing mineral magnesium, which has been shown to support relaxation and also help with restless leg syndrome. Weight-management Pumpkin seeds offer high levels of easily-digestible protein helps stabilize blood sugar when eaten as a snack throughout the day. Stable blood sugar means weight loss if you’re trying to lose. 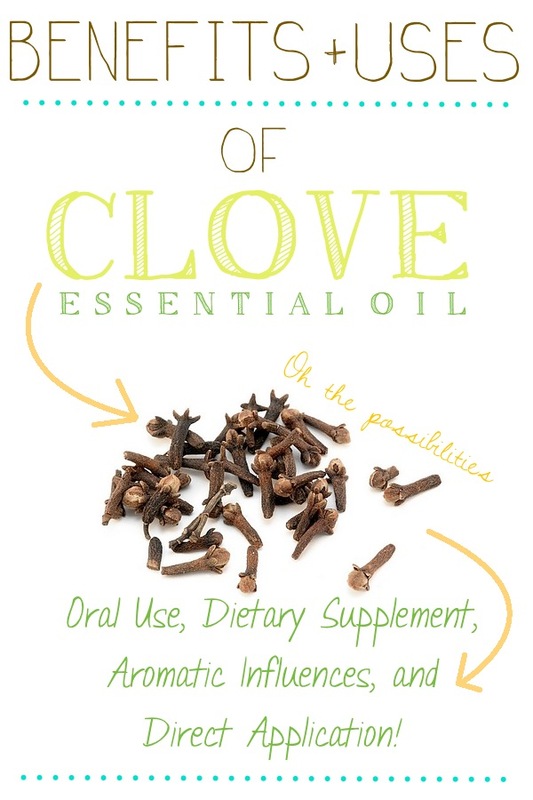 Clove is a great scent and Essential Oil. Aromatically it is spicy, warming, slightly bitter, and woody. It’s something we use in our ingredients while making Pumpkin Pie and what we now use in our brand new seasonal scrub, Pumpkin Pie! (Which is being released on Oct 4th at our Meet The Owls Event) The wonderful Essential Oil is created by steam distillation from the bud and stem. It has so many uses and is great for drawing out, so it’s great for infections and more, just read below! As a regular application, you can dilute 1:1 ratio and apply to reflex points and/or directly on area of concern. For gums and infected teeth issues, rub directly on the gums surrounding the area. For the removal of the desire to smoke or to fight a tickling cough, rub on tongue with your finger and you can diffuse. For a dietary supplement, place 1 drop with 1 tsp of honey and take OR you can do 1 drop of EO with 4 oz of beverage (soy/rice milk). This oil is great to blend with other EO’s such as Basil, bergamot, cinnamon, clary sage, grapefruit, lavender, lemon, orange, peppermint, rose, rosemary, and ylang ylang. All info we obtained from the Modern Essentials book, Fourth Edition. Interested in buying?! Email us and we will send you the link and info. We’re an official vendor at the Pumpkin Palooza!!!! This is located on Snell Isle on Saturday, October 5th. Here is some info about what’s going on this day! OR you can click here and check out the page! Food, games, craft vendors, performances, fun, fun, fun! Check out the Community Awareness and Safety Zone! Chances to win many exciting baskets! Pick out your pumpkin at one of our two pumpkin patches! Tickets for games and food are 50 cents each! Discounts will be available for large orders. We accept cash and credit cards! Visa, Mastercard, Discover, and American Express welcome! 1 ticket: Skeeball, Quarterback Challenge, Kitty in the Hole, and more! 2 tickets: Basketball game, Bounce House, Face Painting, Make and Take Crafts, and more! It’s a good challenge and our hats off to him for doing it! What’s it like to live on just $4.50 a day, the rough cost of a Burger King Whopper Jr. meal? Panera Bread CEO Ron Shaich, who makes $3 million a year, is finding out himself and telling the world about it. Through participation in the SNAP challenge, a program in which he will live for a month on the average daily benefit provided by the Supplemental Nutrition Assistance Program (better known to those who are compelled to live on it as food stamps), Shaich says he will experience what it is like to do without.